As well as this, you will get live case studies on our website where we rank fresh new parasites and show you step by step on how we can generate easy commissions with little to no work. Just to give you an idea of how powerful this parasite is, here’s the types of niches it’s ranking for. I’ve personally only used local SEO and CPA gaming hack keywords for this parasite, and boy are they ranking. All of this is included in this killer 5,221 words PDF. The quality you get in this detailed and concise 28 page report is worth every penny. 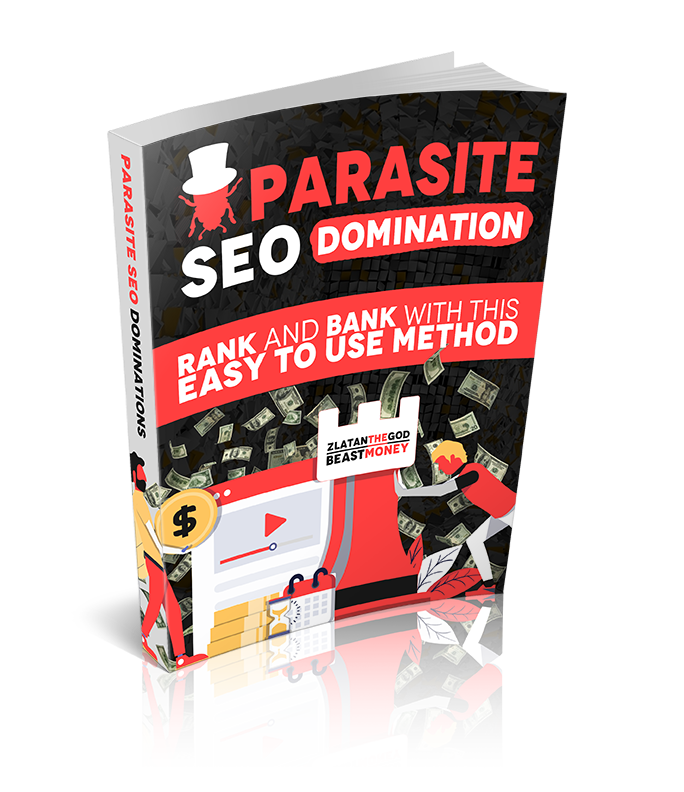 This method outlines exactly how you can get started with this powerful Parasite SEO method and start dominating the SERPS for affiliate/local keywords. No you cannot get a refund once the PDF has been sent to you, unless, in the rarest circumstance, it does not open for you. Once payments have been received, there are no refunds. Are rankings guaranteed with the method? Unfortunately, I cannot guarantee SEO rankings of any kind. However, with the 5,221 words written in the PDF, everything included is 100% accurate, and is a measure of my success for local SEO and affiliate SEO success which the method has worked for me. Where can I contact you for advice on how to rank, and finding keywords for the method? You can contact me on my email at: Zakee@7bucksagency.com. I do not use Skype often so cannot contact there at this moment in time. Shoot me an email at the address provided above, and you can expect a swift response from me.